Trevor Oldham is a 20-year-old entrepreneur who’s had eleutheromania ever since he can remember. 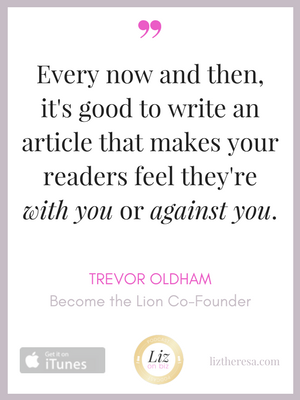 Trevor is the co-founder at Become The Lion. He’s been a contributor for Addicted2Success, Influencive, and The Daily Positive. Trevor’s on a mission to influence millennials to take charge of their lives and achieve more freedom. [2:20] – Trevor shares his personal journey to founding Become the Lion. [8:38] – Advice for anyone establishing a partnership for a business. [13:12] – How the business executes its mission. [15:24] – How to deal with writer’s block and be consistent with producing content. [17:12] – Monetization of their website. [18:56] – Traffic tactics to grow their audience. [21:06] – Creating content that is provocative. [23:38] – How they got 370k (and growing) fans on Facebook. [26:41] – When to recycle content and when to create new content. 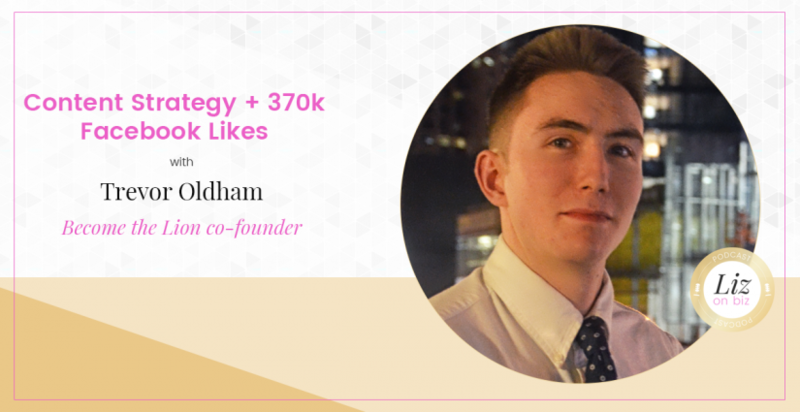 [28:10] – Discovering your demographic through Facebook Insights. 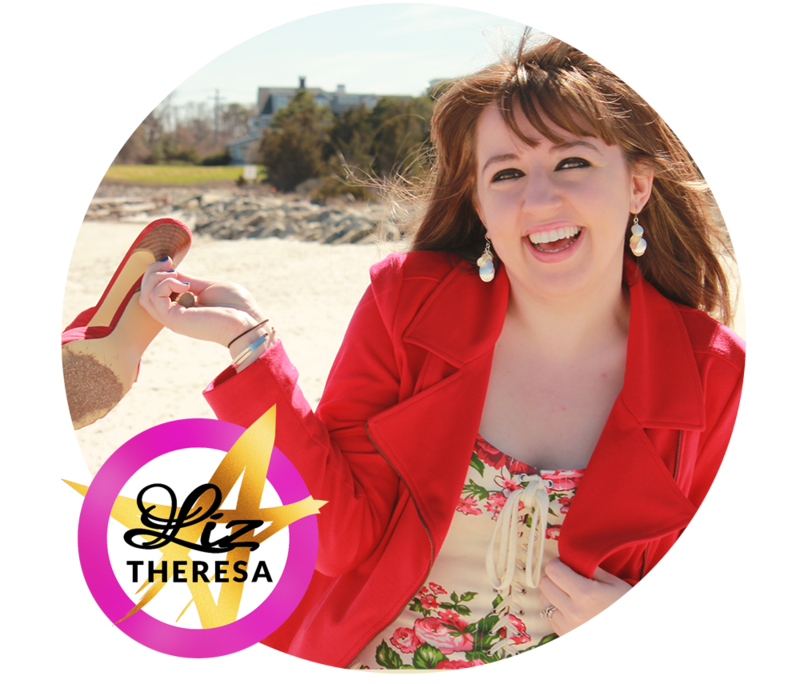 [29:19] – Should you guest blog or not guest blog? [31:54] – Last words for growing your audience.